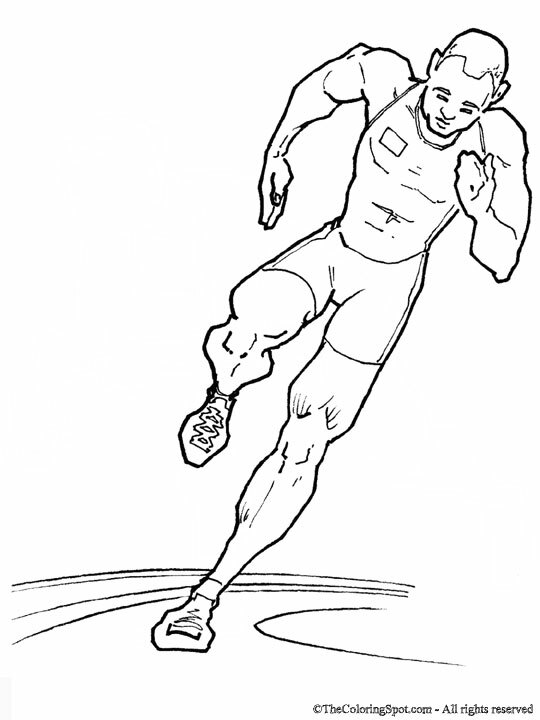 A track runner is someone who participates in track events. Runners are divided into different categories based on their skills. Races may vary in distance, but the winner is the runner who crosses the goal line first.